Blank Templates (Party Printables) to Make DIY Party Decorations and More! If you are looking to create your own custom hats, bags and other goodies for your party use these free printable blank party templates. This printable template will make a lovely bag that is ideal for decorating with rubber stamps. 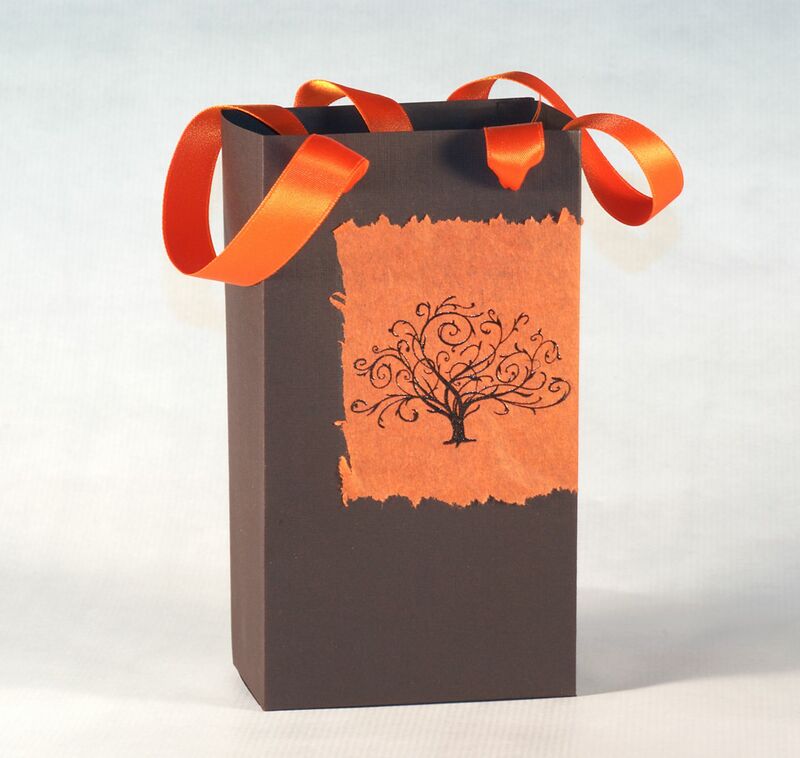 Either stamp and decorate the paper with an all over design or place feature images in the center of the bag. This would be ideal for wedding or baby shower favors and when stamped in complementary colors could follow the color scheme from a party. This box has an attached lid that tucks into the top to close it. The box will work well when formed from a thick paper or cardstock. Tags are ideal for many rubber stamping projects. In addition to being a great way to label gifts, tags can be used to decorate handmade cards, as scrapbooking embellishments or a whole variety of other uses. This template can be sized up or down to create customized tags. These place card templates can be stamped to match other table decorations and are great for parties. Stamp a pattern around the edge of the place card or mask the center of the card and stamp an all over design. This free napkin ring template can be customized for a variety of occasions including Thanksgiving. Use this template to create customized napkin rings. These napkin rings can be stamped to match other table decorations and are great for parties. When stamping an all over design, place a strip of masking tape in the center of the napkin ring to leave a space that is ideal for writing names. How to Make Exploding Box Greeting Card, a Dynamite Idea!